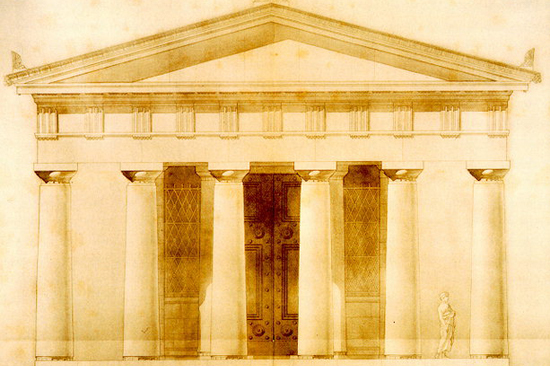 "He who has not travelled to Delos, has never travelled anywhere." "We offer the best value and the lowest prices for guided tours and individual trips to Delos island"
"So there is still Beauty in this World. " 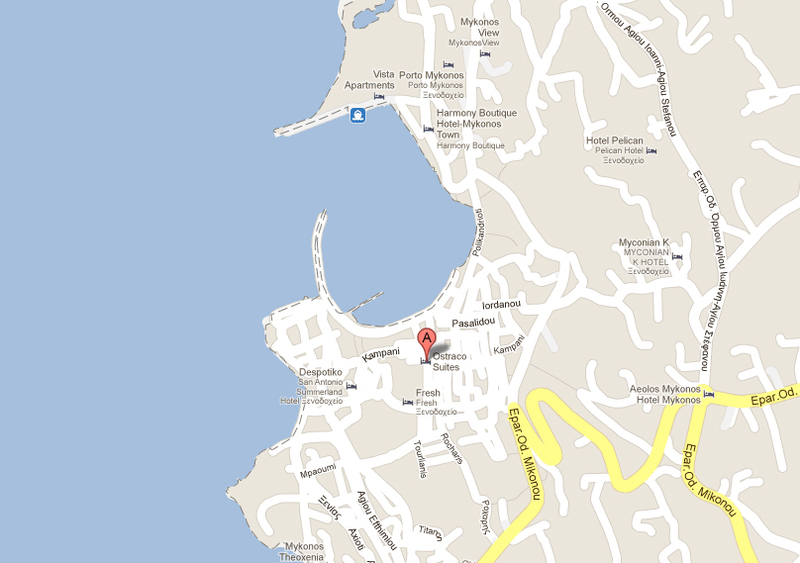 from Delos port at 13:30 pm /bookings via email. 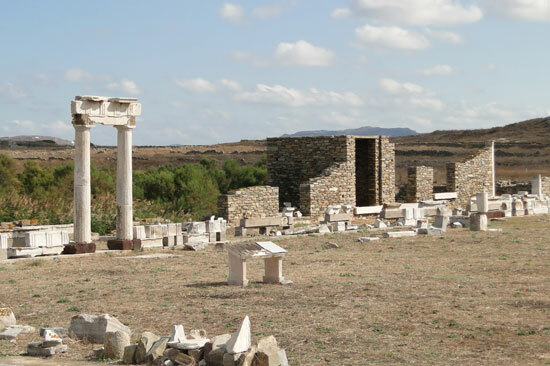 On Easter Sunday, Delos Archaeoligical Site remains closed. 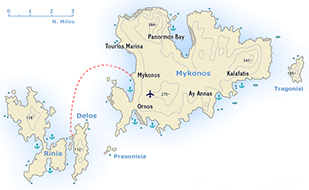 "Joint- Venture of Passenger Vessels of Mykonos-Delos". are available from the 16th of April till the 31st of October, 2019. Children under 6 years old for free. 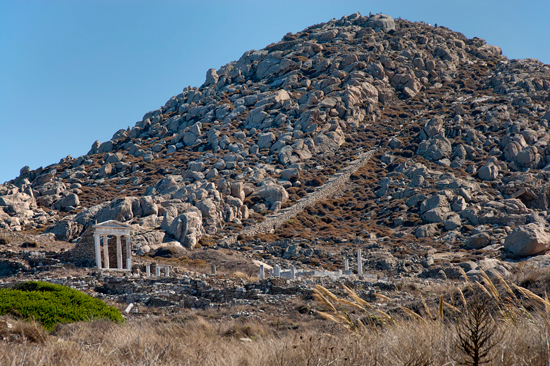 Half-Day Guided Tours to Delos (22/04/19-31/10/19).